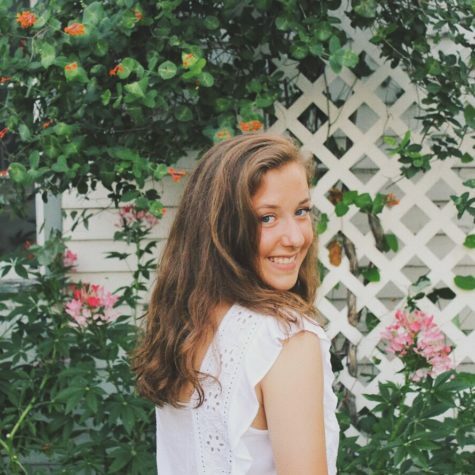 Lauren Teller is a junior and second-year Statesman staff member. Aside from her time spent hanging out in the j-lab, Lauren is an active member of the LHS band (aka cult), Student Council, girl’s golf, TAST and SALSA. Aside from her involvements, a few of the little things in life that Lauren enjoys are popsicles, oldies and her curly cheeto pup, Chuck. Also, her friends and family are cool too.